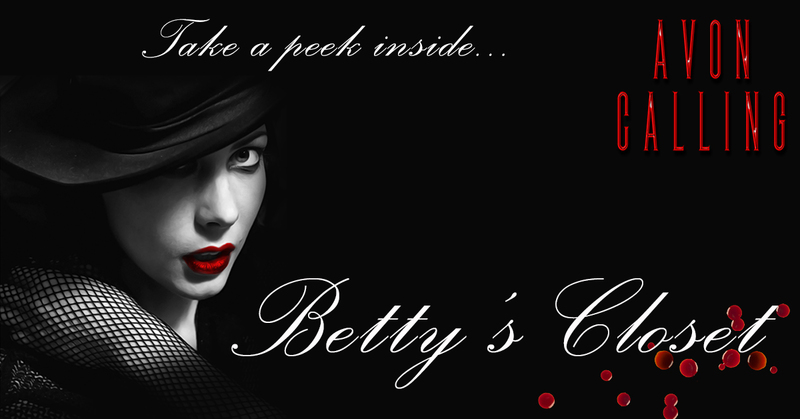 Did you know that Betty has her own shop? I was delighted to receive an invitation from Amazon to expand the Avon Calling book series into an online store. Take a peek inside to find all of Betty’s favourite things! For the Jitterbugs (ladies); you’ll find #RetroFashion #VintageMakeup #VintageJewellery #VintageHair Styles and Accessories including dresses, aprons, skirts and petticoats, lipsticks (red, of course! ), pearls and how-to pin-up guides. For the Secret Superhero Vigilantes (yes, you); watch out – you might stumble across #QuestionableMotives, Betty-Styled #Kitchenware and Instructional #Books for Crime-Fighting!